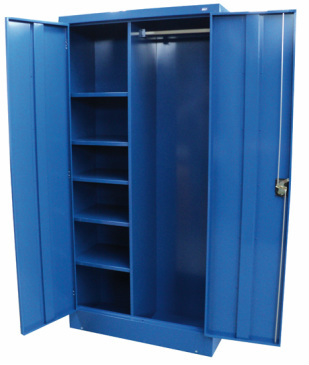 PPE Storage cabinets are a simple and effective way to store safety equipment such as glasses, goggles, helmets and Gloves. 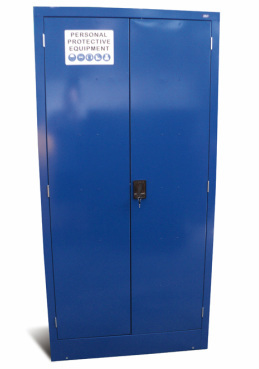 Our cabinets protect against damp, dust and most importantly keep all your Safety equipment in one place so that your employees have no excuses not finding and using . They are marked with the relevant mandatory sign to help identify the contents quickly.